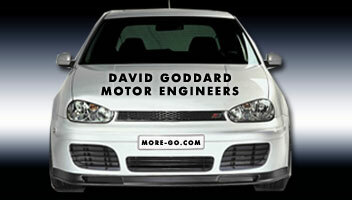 David Goddard Motor Engineers are a small family owned garage, established in 1991 offering a friendly and reliable service to both new and existing customers. Based in Thetford, Norfolk, East Anglia we provide all types of vehicle maintenance and engine performance tuning. Servicing - We carry out servicing to all makes and models of cars and Light Vans. Mechanical Repairs - We carry out vehicle repairs to all makes and models of cars and Light Vans. Tyre Fitting - We carry out tyre replacement, we have access to most tyres on the market . MOT's - We carry out all work required for the MOT. Air Conditioning - We have invested in the latest air-conditioning equipment which enables us to carry out all air-conditioning work. 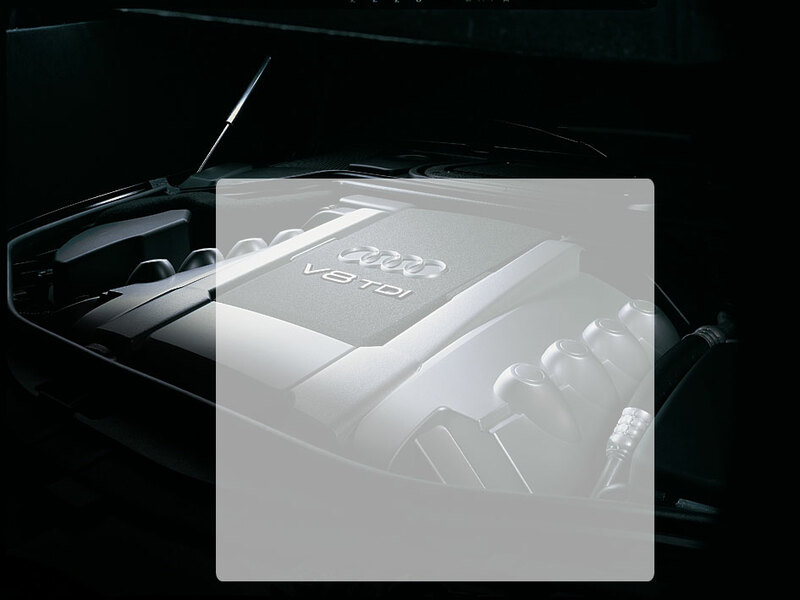 Engine Fault Diagnostics - We have invested in the latest engine diagnostic and tuning equipment which enables us to access modern engine management systems, once only available at main dealers. Ultra-Seal - Puncture Prevention System - Punctureseal changes any pneumatic tyre into a sealed air chamber capable of sealing punctures.